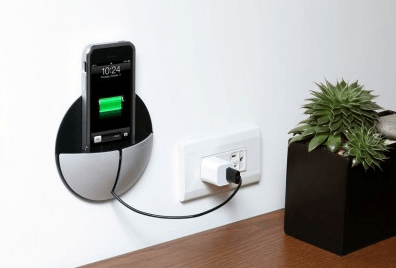 iPhone owners have many docks and cool charging cables to choose from to store and charge their device conveniently. The togoDock is quite special though. It is a magnetic portable dock and charging cable for your phone. It turns just about any surface into a place to hold your phone. 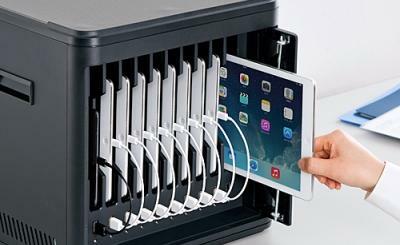 The togoDock has a MFI Certified Lightning Connector and embedded magnets to hold your device. It features a built-in backstop for stability and support. 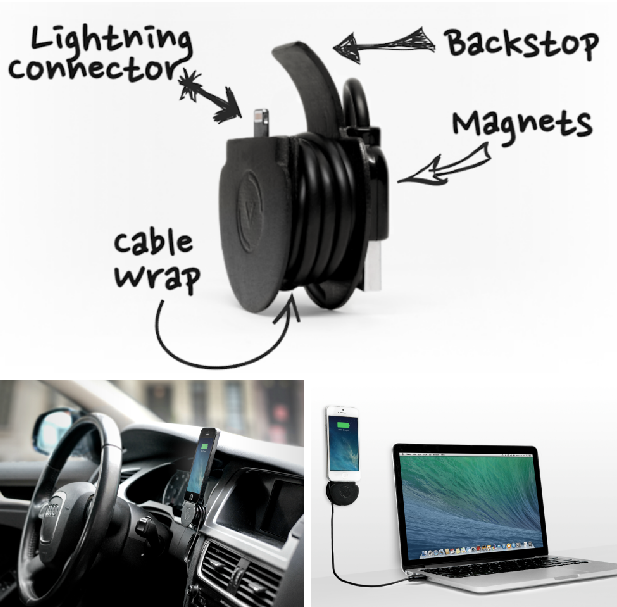 togoDock lets you wrap your cord to keep it tidy when you are on the go. You get two mounts to create a mounting surface anywhere. 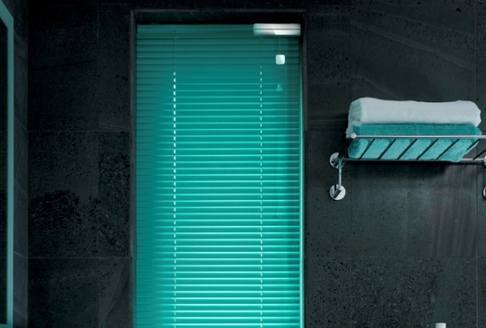 What’s neat is the portable design and versatility of this product. It can be used in a car, at home, or when you are traveling. This awesome product is well on its way to get funded on Indiegogo.